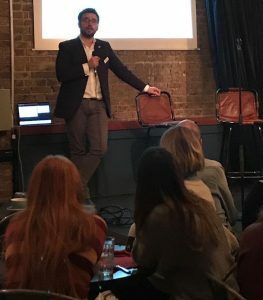 On 20th January one of our Doctors, Mr George Christopoulos, was at the recent IVF Babble event in London to informally discuss over tea some of the facts of IVF. George was joined by specialists in stress management to discuss the facts and stress that accompanies infertility. 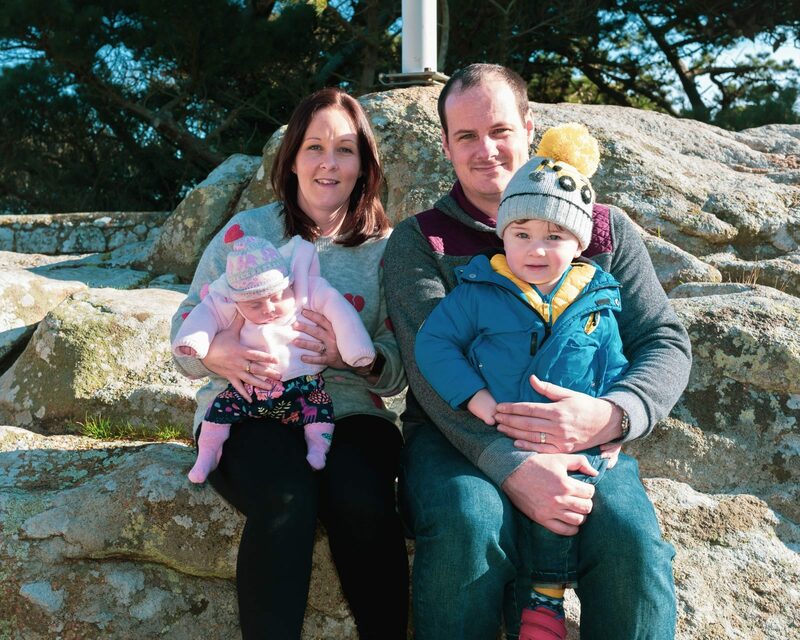 On the day there were also many ladies who shared their own experiences of their IVF journeys. 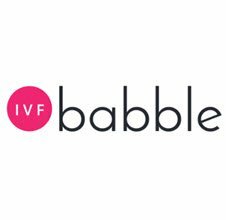 The event organised by IVF Babble was designed to provide a relaxed environment to discuss what is for most people a far from relaxed experience when seeking fertility support or treatment. Here at Thames Valley Fertility we fully support this notion, and love being part of events like these along with the #ivfstrongertogether campaign in order to remove the taboo around infertility. If you attended the event and would like to discuss anything further with Mr Christopoulos please get in contact with us.